360 Security – Antivirus FREE is a free antivirus software downloadable as an app for your android device. 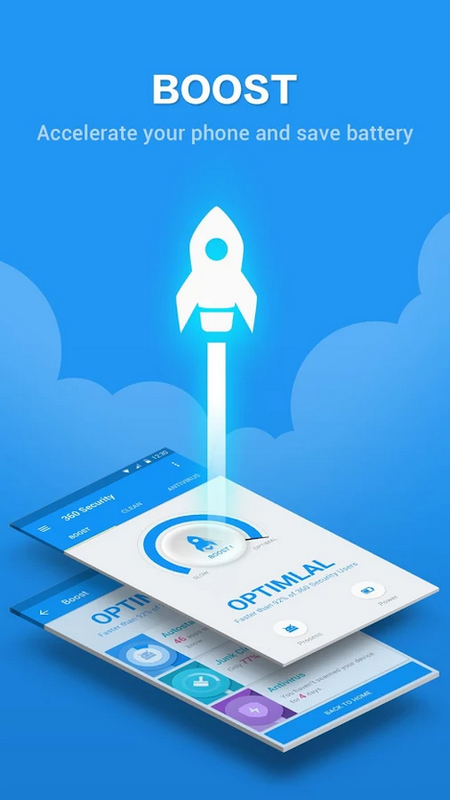 It promises to speed up your device by ‘cleaning it up’ – removing temporary files and the such – as well as providing free mobile security and protection against viruses and trojan horses. 360 Security first and foremost acts as antivirus software for your device, providing the user with a scanning engine to check the android hardware for rogue apps; search memory card content and even check over existing, trusted apps for any signs of tampering. 360 Security recognises viruses, adware, malware, trojans and more. My own device came back clean, but possibly the most useful aspect of the app for myself were the clean up functions. 360 Security found several useless Android system files and App Caches to delete, significantly improving the speed of my device. The ‘Tap Clean’ feature was also useful in this respect, providing me with a tool for boosting the small memory on my Android tablet.. 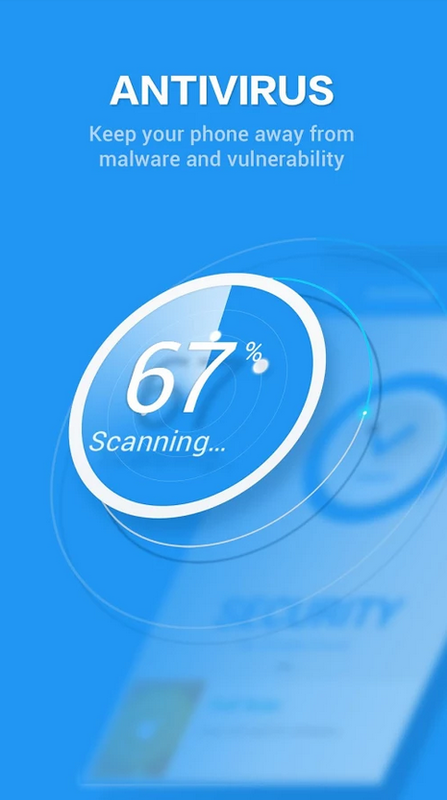 However, the app really came into it’s own with the Power Saver features – as a ecurity app, the software will want to scan your device often for foreign entities. However, with this feature activated, you won’t notice any drain on your battery, as the app smartly and efficiently recognises your device’s power and usage, and implements the technology at the best possible times to conserve battery power whilst also keeping your device safe and running in the background. There is also an Anti-Theft feature built into the app, which housed several useful features. It allows the user to remotely erase, locate, alarm and lock the device should you ever lose it or have it stolen from your person – allowing the user to choose the best solution for them based on the problem. 360 Security – Antivirus FREE is certainly a generous application for a free product. It was easy to use, intuitive and the graphics and user interface made the odious chore of cleaning up your system a fun and simple process. The app also seems to work quickly and effectively, producing excellent results fast. Certainly a must have for any Android users, no matter how old your device is.